When you see fun hair at first sight, you may be amazed that what is fun hair? 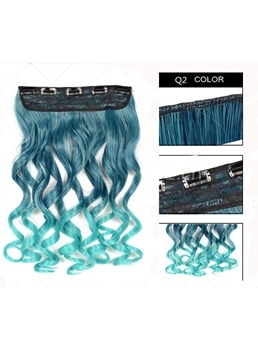 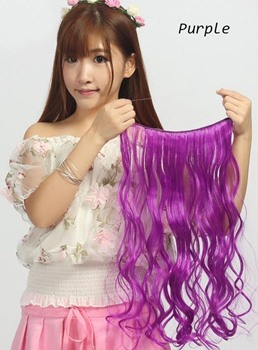 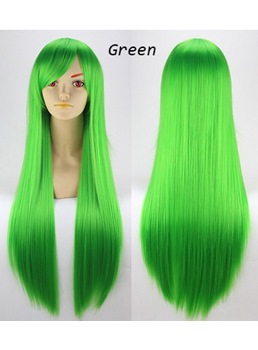 Fun hair is a kind of new human hair wigs that in special color, which is with gradually changing color or colored hair pieces that you never seen before. But the most important function is for fun. 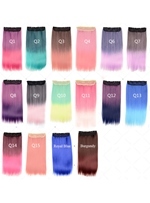 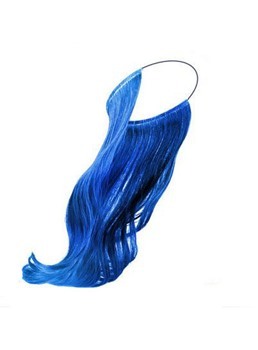 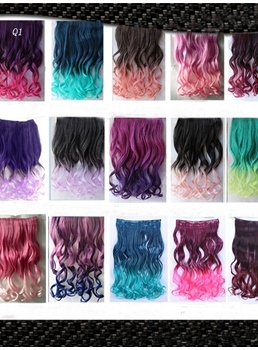 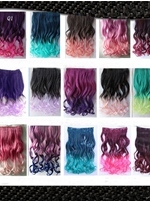 Colored hair clips in red, blue, blonde, grey and other colors hair pieces are easily to find at Wigsbuy.com online store. 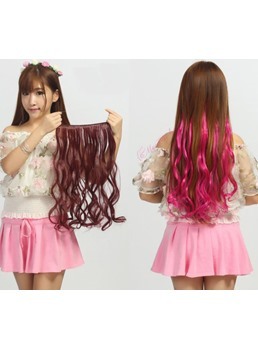 So you just wear color hair piece immediately to change your feature. 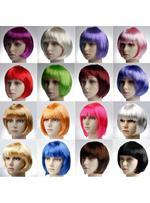 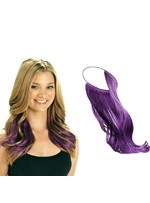 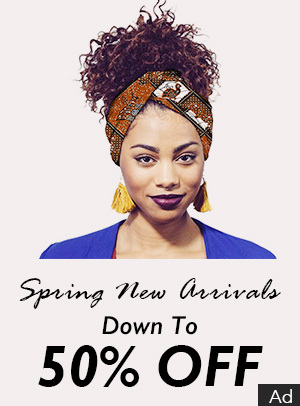 Keep up with the Fun hair fashion trend to meet a special you at Wigsbuy.com!